Welcome to the new Fleet 31 blog. 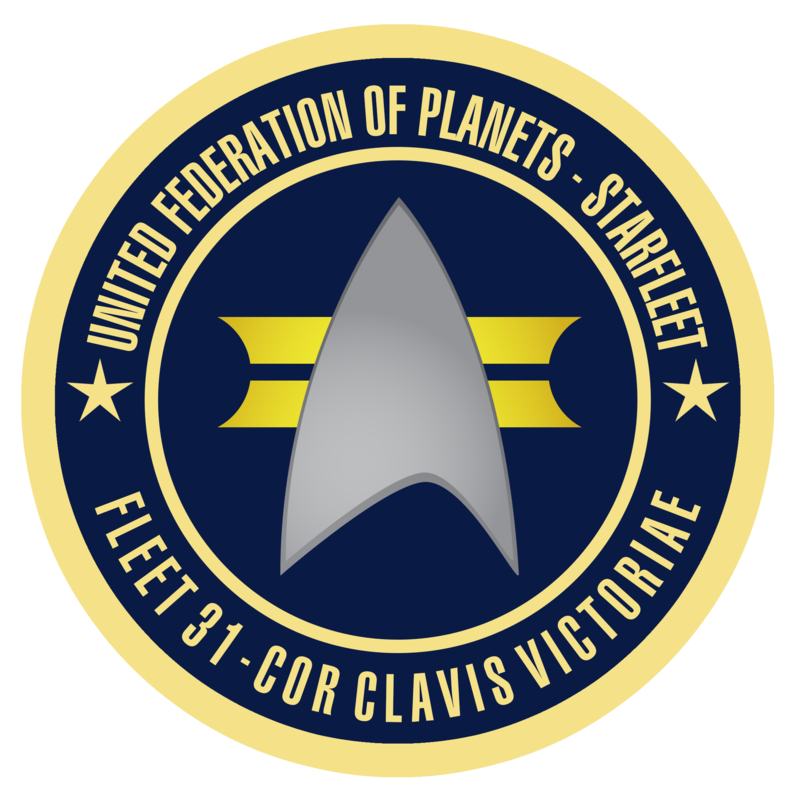 This is where we’ll be posting about news and events of the Fleet, as well as updates on running projects, from costumes and props to charities and fundraisers. Contributions will be made by local captains and other field experts, so check back from time to time for the latest!